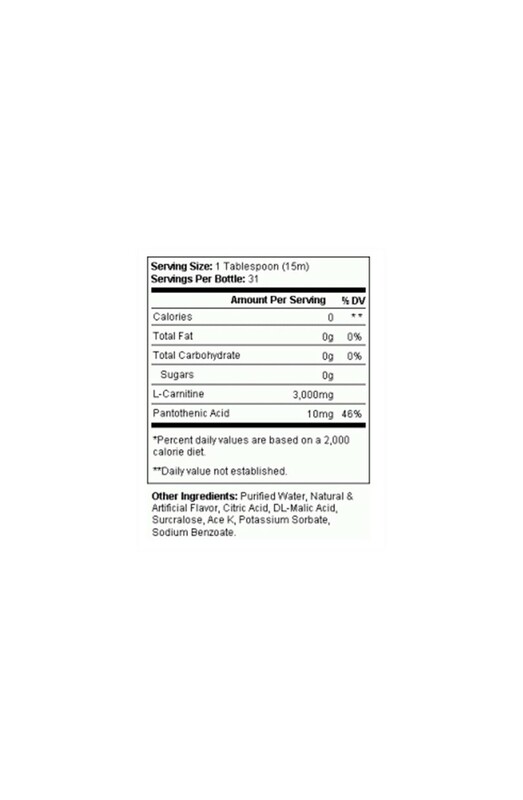 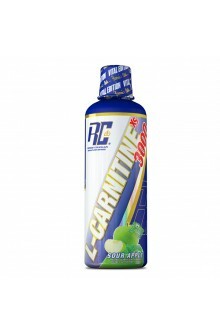 L-Carnitine XS Liquid is a dietary supplement that plays a fundamental role in energy production and fat metabolism. 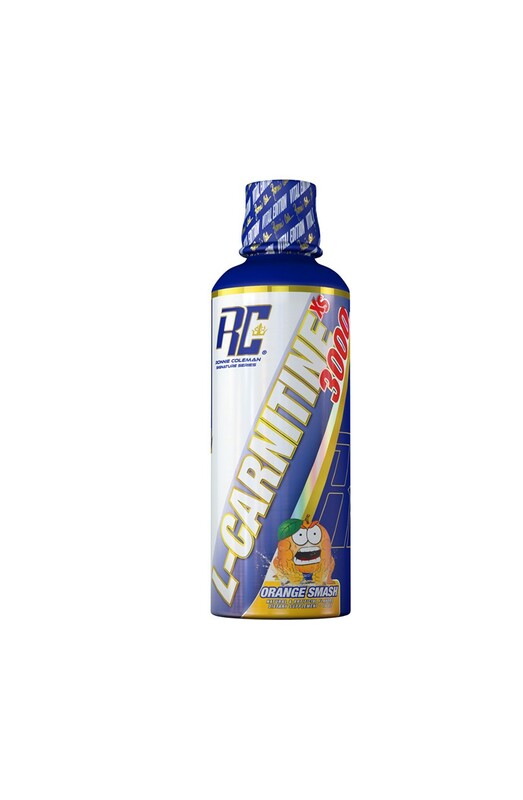 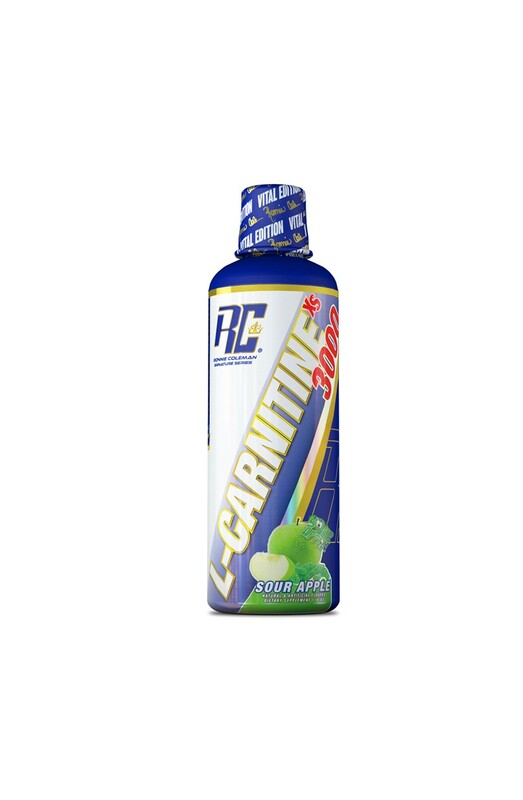 L-carnitine is famous for aiding muscle growth and development, fat burning, increasing energy and resistance to muscle fatigue, as well as promoting post-workout recovery. 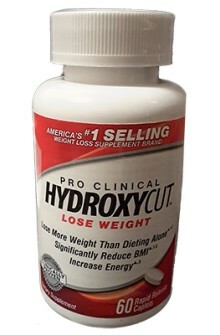 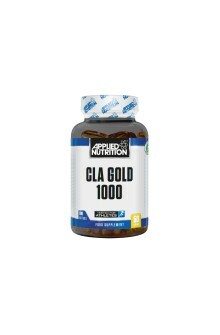 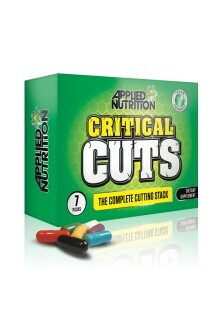 Additionally, it is involved in pyruvate oxidation and prevents lactic acid build-up, a major cause of muscle fatigue. Due to the high degree of purity of its ingredients, L-Carnitine XS Liquid is an extremely efficient and pure source of L-carnitine.